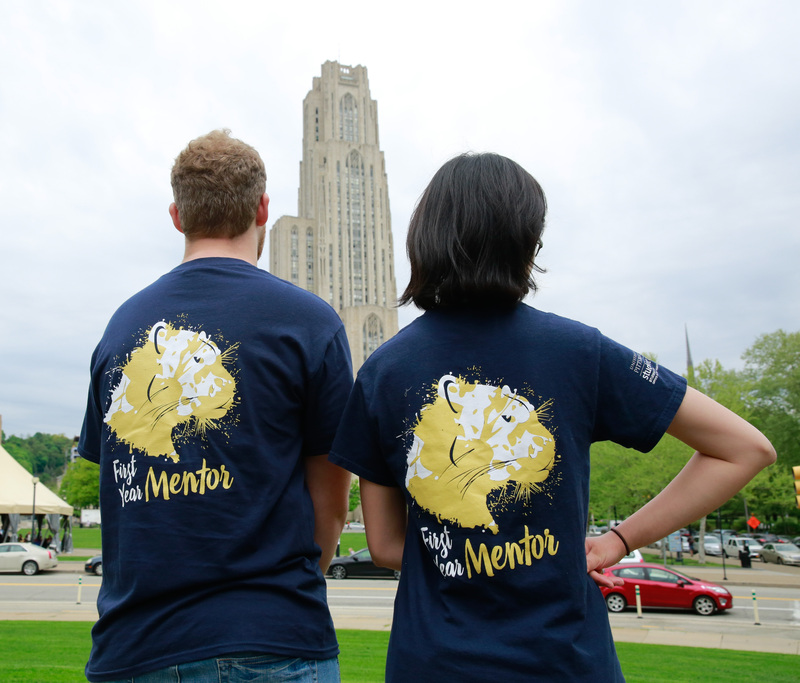 The First Year Mentors (FYMs) are upper-class student leaders who are here to support new students and their transition to Pitt. 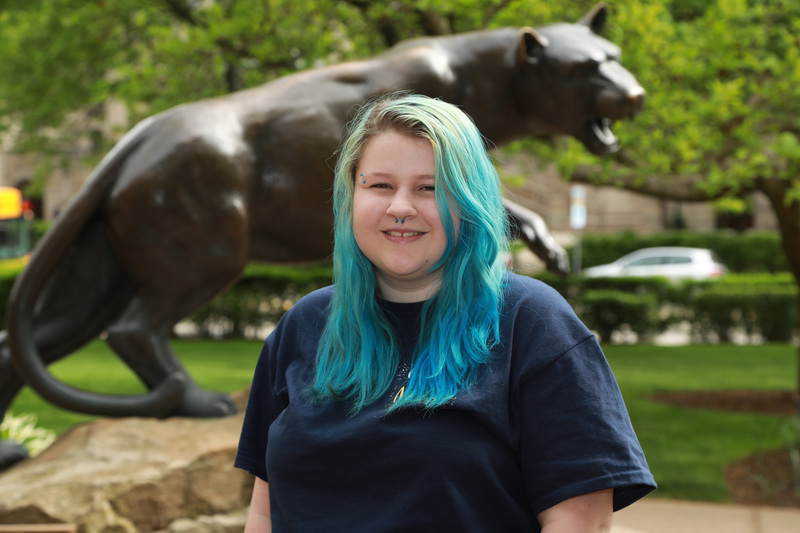 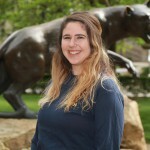 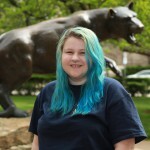 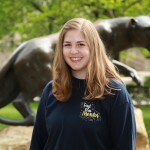 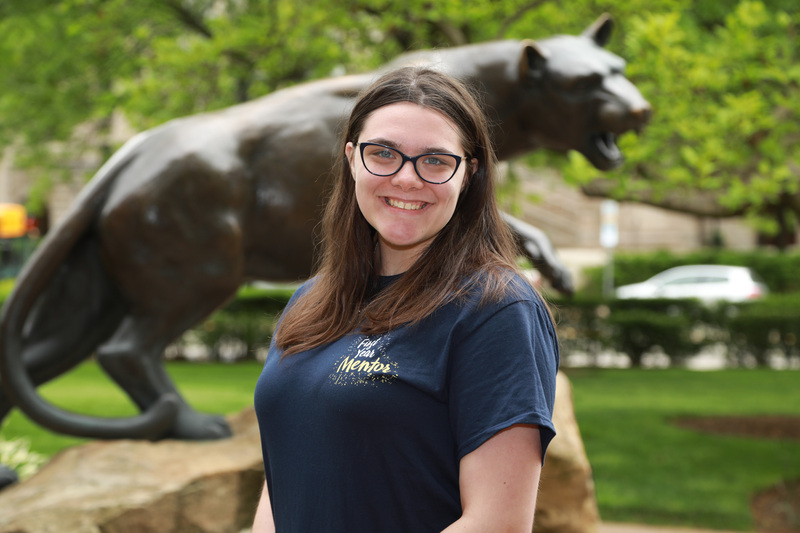 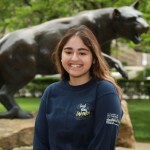 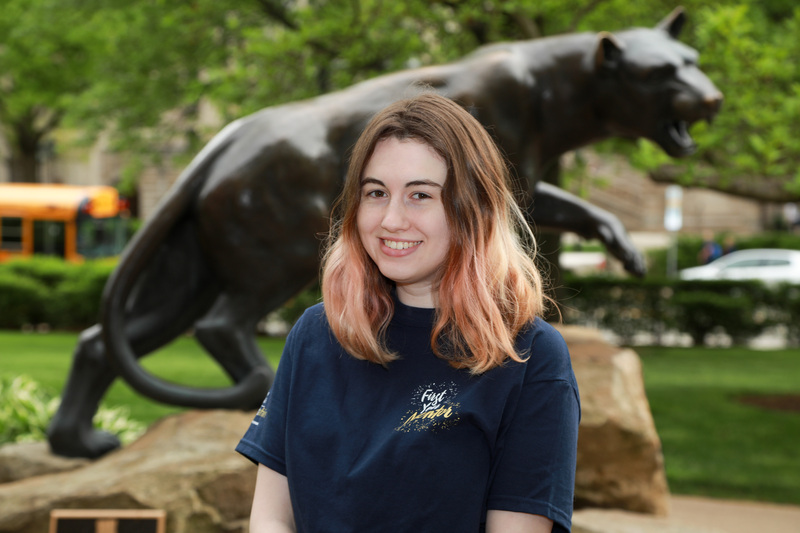 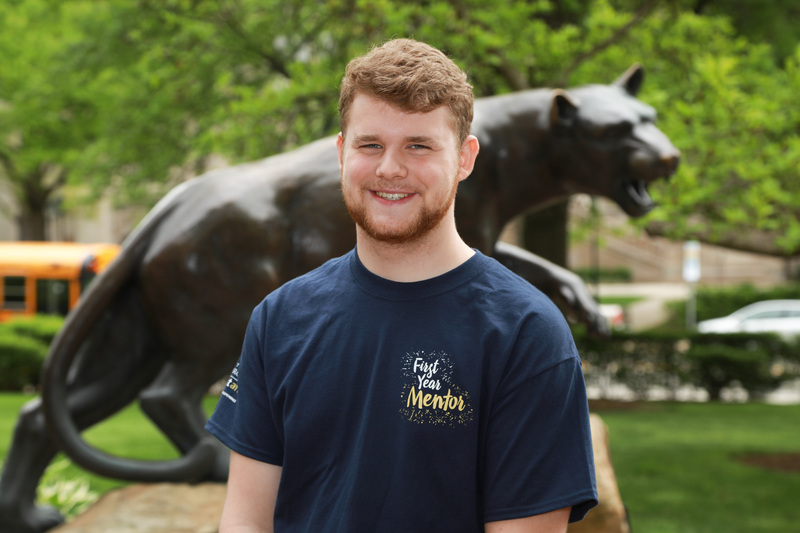 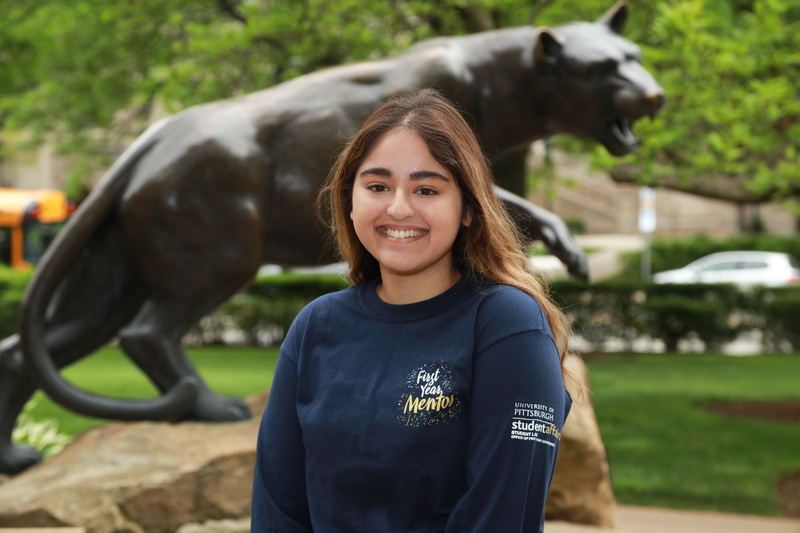 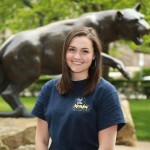 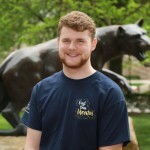 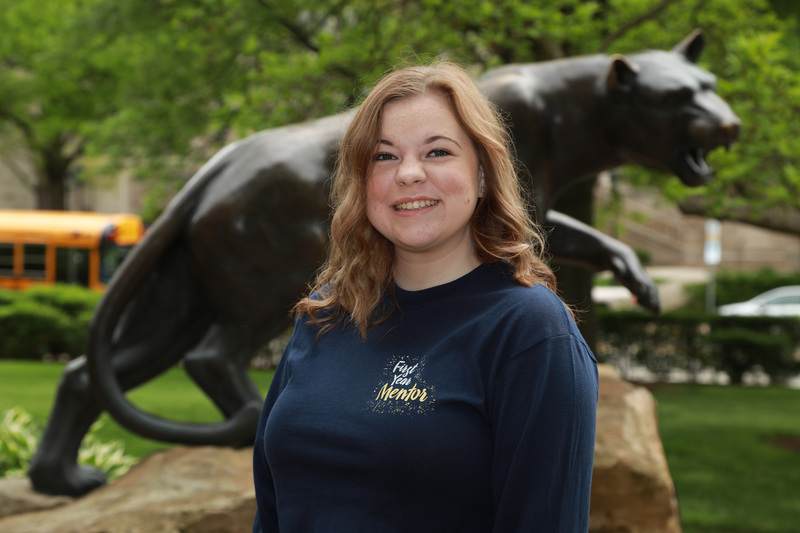 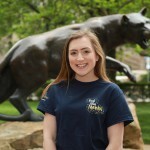 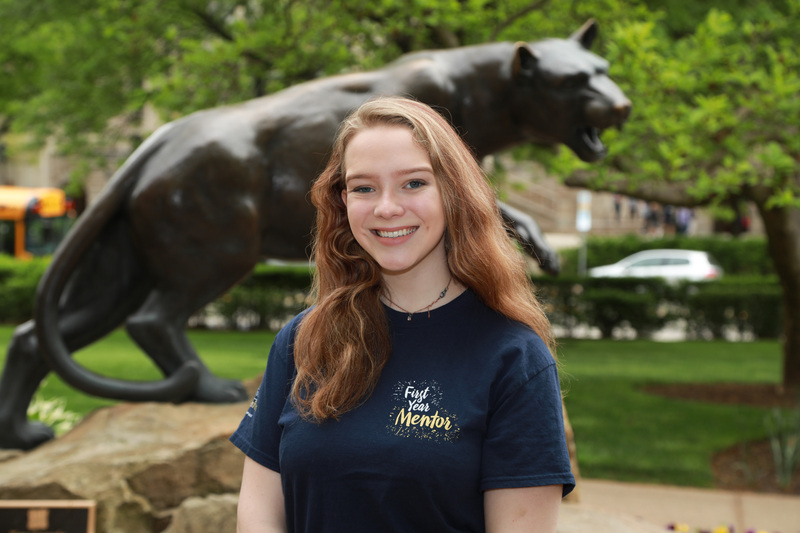 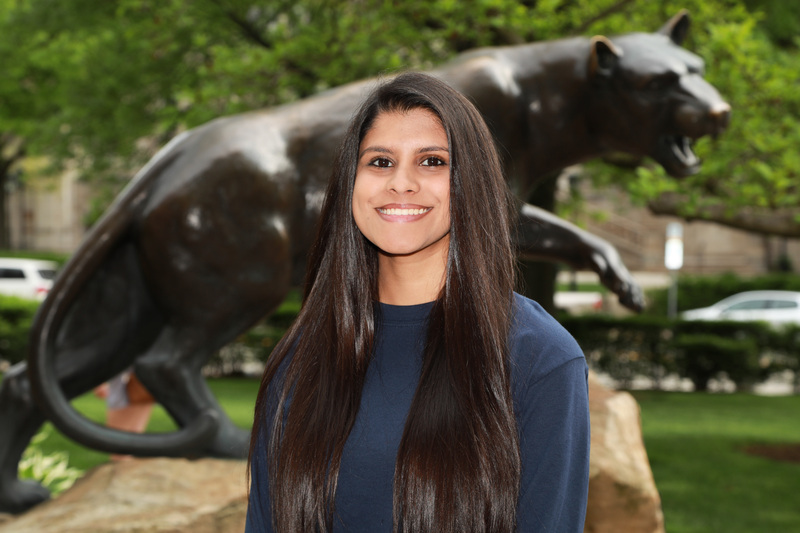 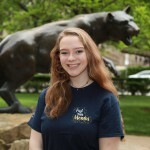 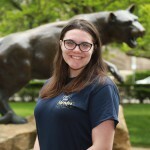 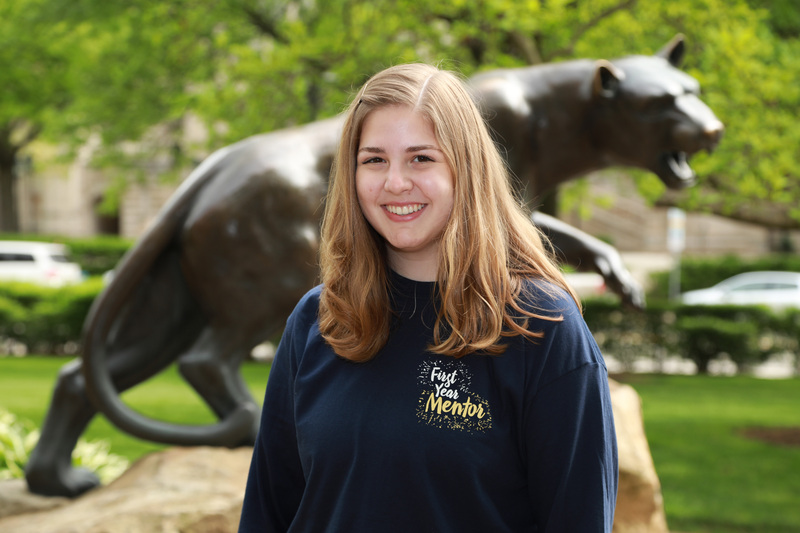 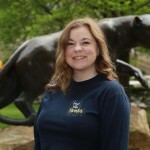 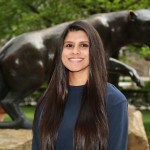 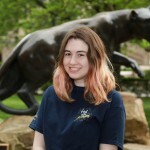 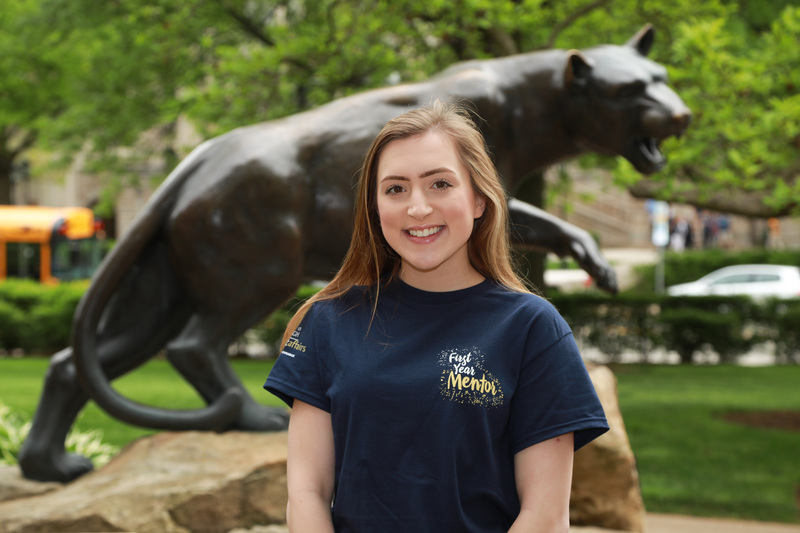 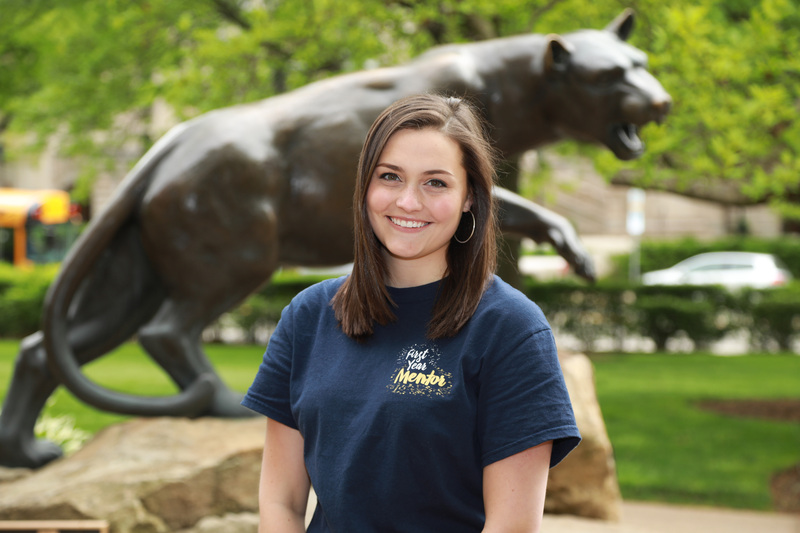 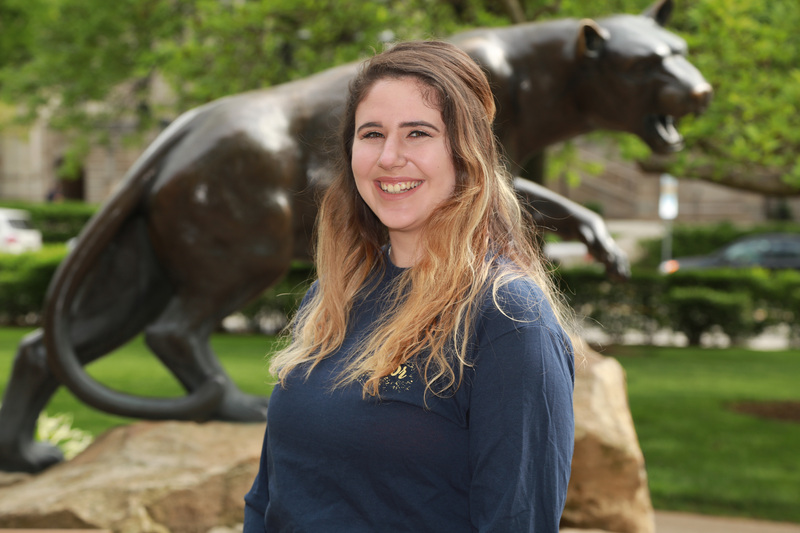 We have a team of FYMs working throughout the summer to plan fun and exciting activities to help you get connected during PittStart and Orientation. 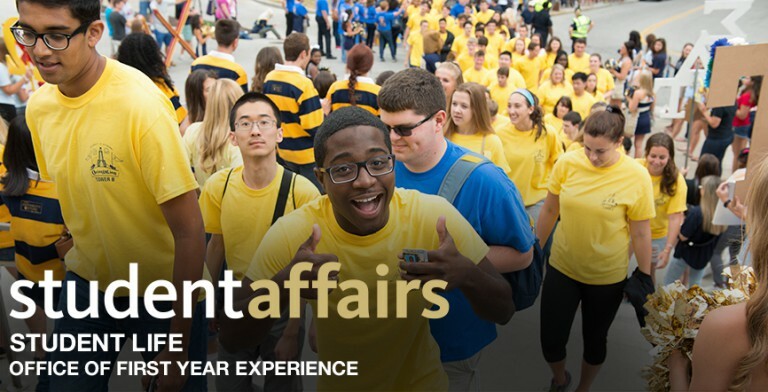 During Fall and Spring semesters, the FYMs will be planning and promoting campus events to make sure your first year at Pitt is outstanding! Join our TEAM and become a First Year Mentor for Summer 2019!